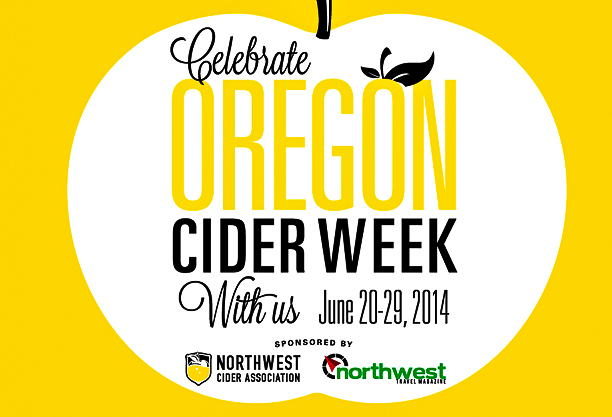 Oregon Cider Week is upon us! 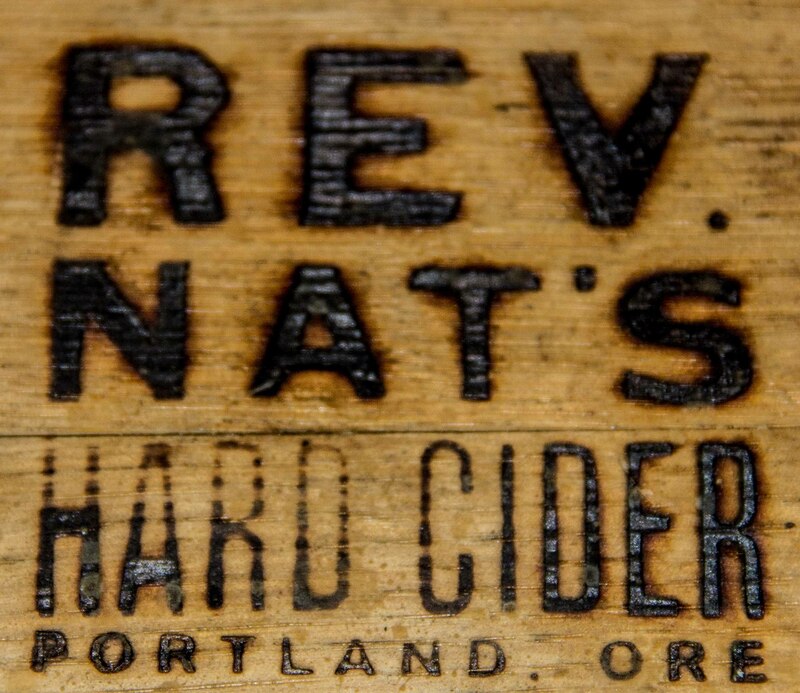 This past Sunday – June 22nd I attended the Portland International Cider Cup at Reverend Nat’s Hard Cider. This important Cider event exists because of Nat West. 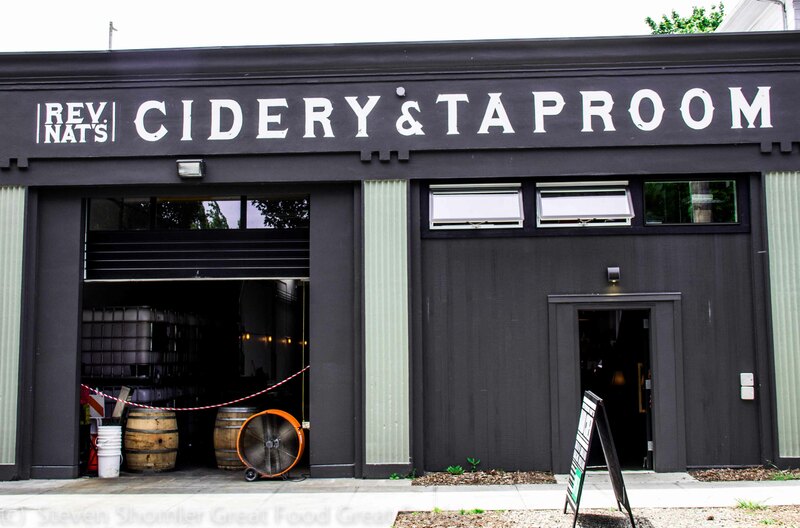 I can’t say enough about how incredible it is that Nat not only nurtures and invests in his company, but the Northwest Cider industry as well. My article about the event itself will be posted later this week. 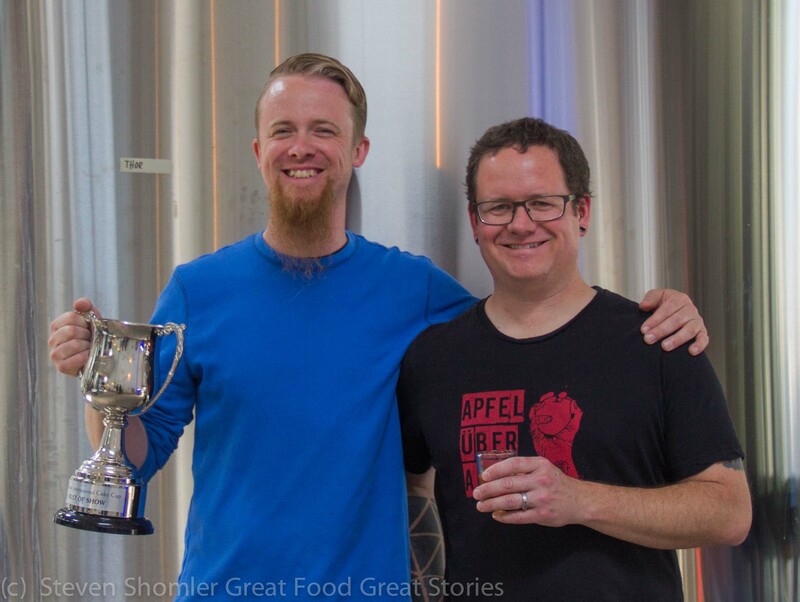 However I wanted to get the article about the 2014 Portland International Cider Cup winners posted right away! 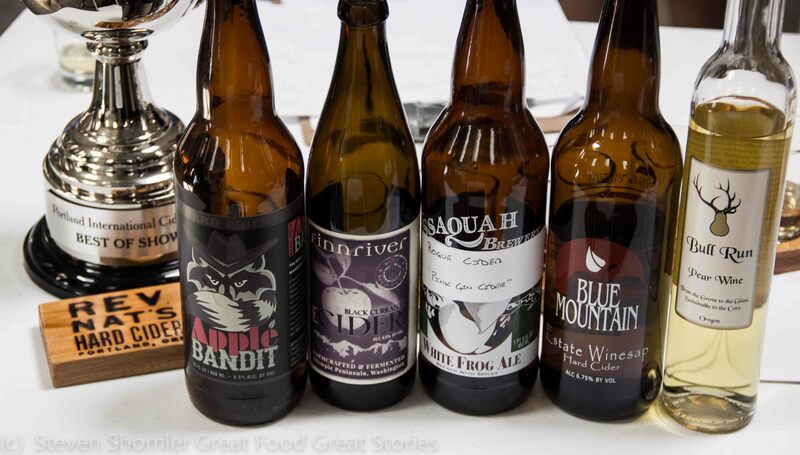 There were over 50 Northwest ciders entered in 11 different categories and the judges awarded five gold medals. The final panel of judges then awarded the Best of Show Winner from the among the five gold medal winners. 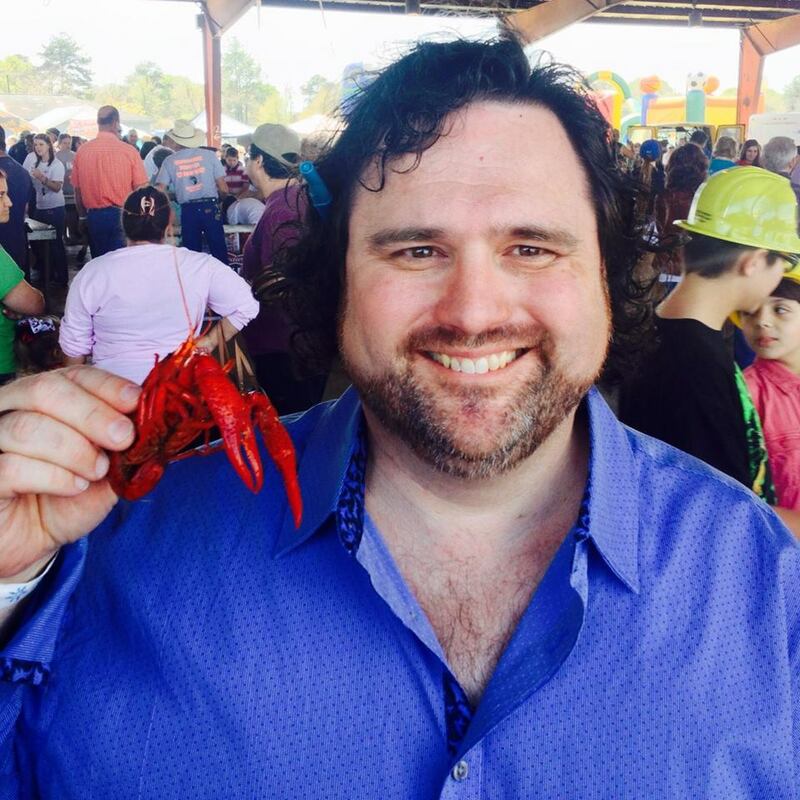 Mark Crowder was the registrar for this competition and he did an excellent job! 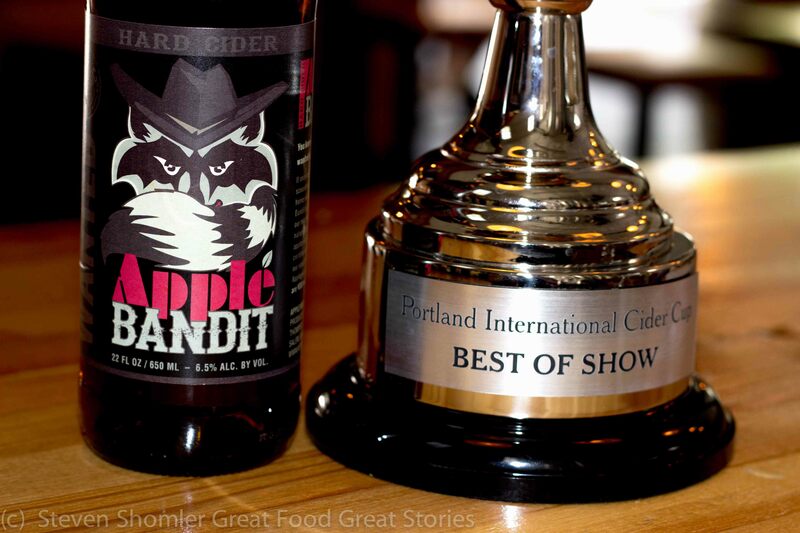 Apple Bandit by Apple Bandit Hard Cider Applegate, Oregon is the 2014 Portland International Cider Cup Best of Show Winner! 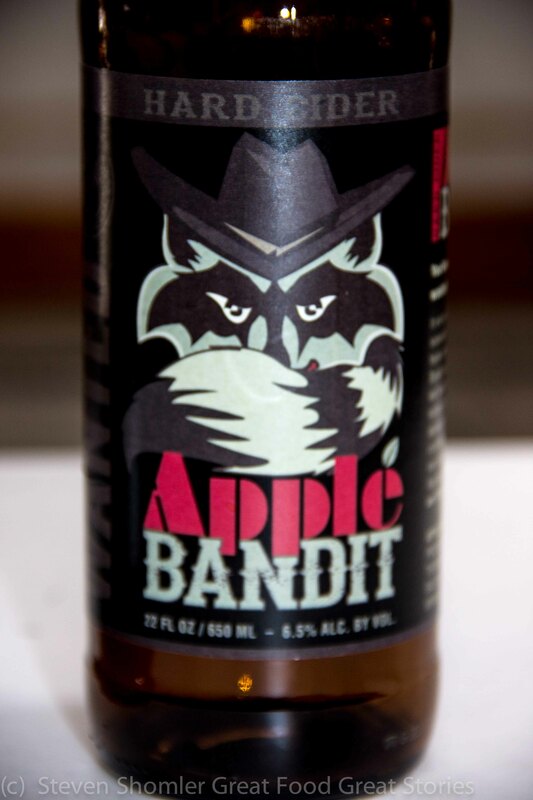 Apple Bandit also won a Gold medal in the Common Sweet Cider category. 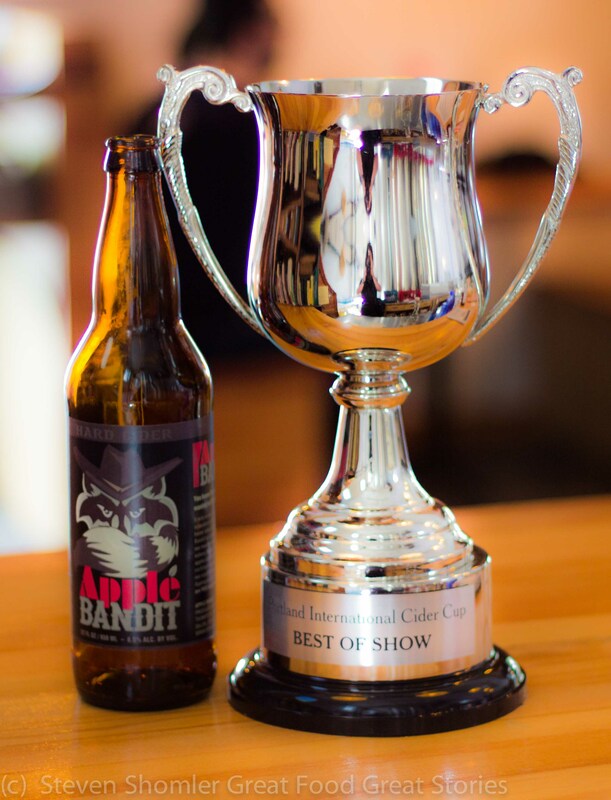 Finnriver’s Black Currant Cider won Gold in the Fruit Cider category. Rogue’s Pink Gin Cider won Gold in the Wood/Oaked Cider Category. Blue Mountain’s Estate Winesap Hard Cider won Gold in the Common Dry Cider category. Bull Run’s Pear Wine won Gold in the Specialty Cider category. 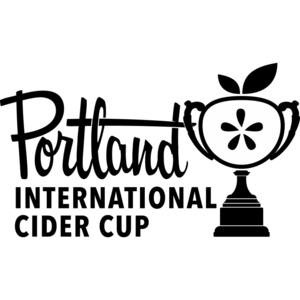 Congratulations to all of the winners at the 2014Portland International Cider Cup! 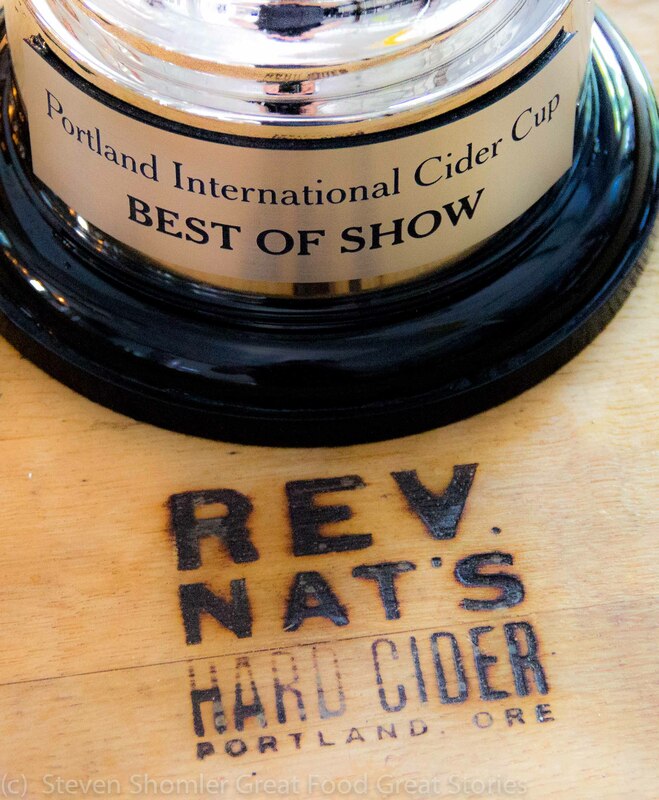 This entry was posted in Cider and tagged 2014 Portland International Cider Cup, 2014 Portland International Cider Cup Best of Show Winner, 2014 Portland International Cider Cup Gold Medal Winner, Apple Bandit, Apple Bandit Hard Cider, Blue Mountain Cider, Bull Run Cider, Cider, Finnriver, Finnriver Black Currant Cider, Hard Cider, Mark Crowder, Nat West, Nat West Reverend Nat's Hard Cider, Northwest Cider, Northwest Cider Association, Oregon Cider, Oregon Cider Week, Portland International Cider Cup, Reverend Nat, Rogue Cider. Bookmark the permalink.